The Gladstone Newsagency is giving shoppers the chance to win $10,000 during the Shop to Win promotion. Centrally located in the heart of Gladstone’s CBD the newsagency has a vast range of office supplies and convenience lines as well as unique and affordable giftware including Glowing Glass Candles, Tilley soaps and reed diffusers. The ceramic ‘Pot of Dreams’ is a popular gift for Birthdays and Christmas and there is a great variety of the unique gifts available in store. The pretty painted pots come in a range of colours for children and adults. Each pot is hand decorated. Like a traditional money box coins are placed inside the pot to encourage saving, once the pot is full then the only way to retrieve your savings it to smash it open! 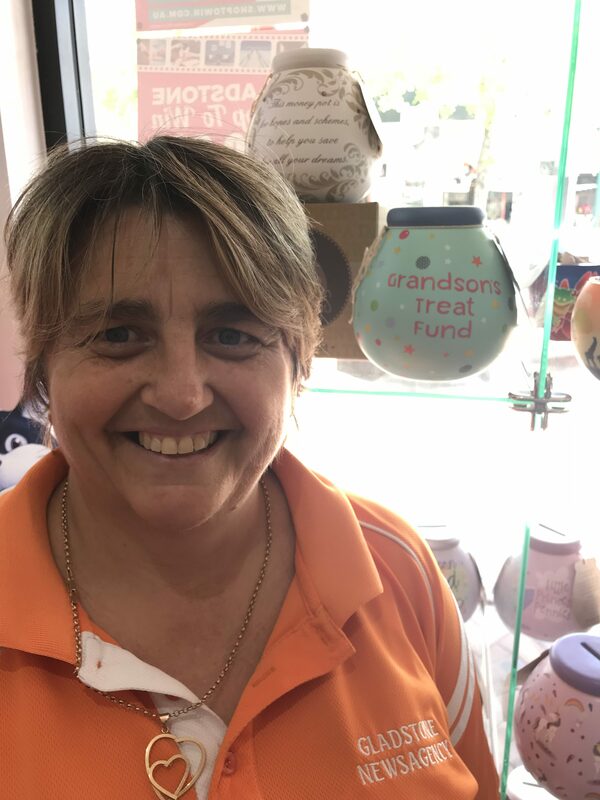 Gladstone Newsagency owner, Sonya said the Pot of Dreams money boxes are a great present for someone who seems to have everything. Also available in the Gladstone Newsagency is a range of gifts from the popular homewares range, Kelly Lane. This unique company was founded 21 years ago when they saw a gap in the market for creative homewares. Kelly Lane, the company’s namesake, is passionate about trend designs and wished to create a line of quality home and gift wares that reflect the spirit of Australia’s sub-tropical and beach lifestyle. The company continues to expand their product offerings with new ranges offered every season, which are available in store at the newsagency. Gladstone Newsagency has a great range of Henderson Greeting Cards and other gifts that are a little unique or may not be found elsewhere in town. They also have a great selection of Gladstone Region postcards and souvenirs. 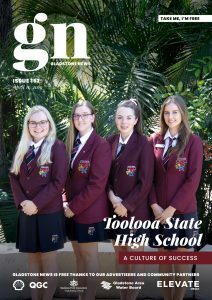 Next time you’re in Goondoon Street check out the great range of products at Gladstone Newsagency. Don’t forget to Shop to Win for your chance to win $10,000!